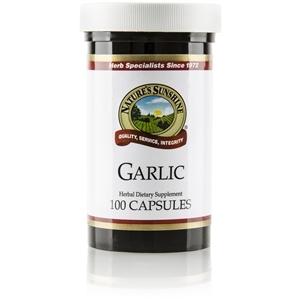 Super ORAC Antioxidants are the body's natural defense against free radicals. 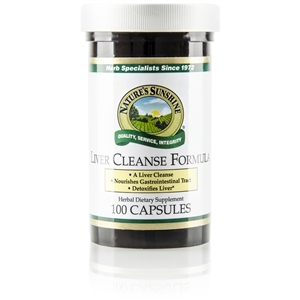 They scavenge them, mopping up� free radicals before they have a chance to harm cells. 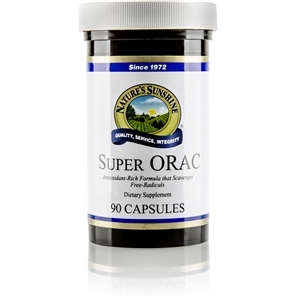 Super ORAC combines eight powerful ingredients known to quench free radicals decaffeinated green tea leaves, mangosteen pericarp extract, turmeric root, quercetin, resveratrol, apple extract, aÃ§aÃ­ (acai) berry extract and selenium. The aÃ§ai berry contains powerful anthocyanins water-soluble compounds with potent antioxidant actions. This fruit also helps protect against superoxide and peroxyl radicals.